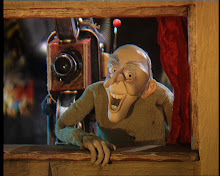 Just a few days after the passing of George Cole, it has been announced that Honeycomb Animation has lost another voice. Susan Sheridan was Trillion in the radio series of ‘The Hitchhiker’s Guide to The Galaxy’ by Douglas Adams, and she voiced many animated characters, including ‘Noddy’. She narrated a pilot for a children’s version of Honeycomb’s adult series, ‘Beastly Behaviour’, and voiced several characters in its adaption of Ian Beck’s ‘Lost in the Snow’ for CITV. 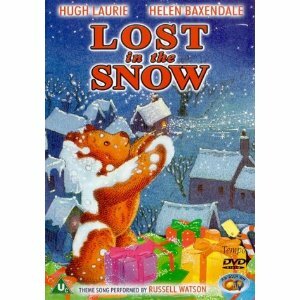 The recording of ‘Lost in the Snow’ had Susan in a sound studio in London, alongside Helen Baxendale, David Holt and Rupert Farley; they were joined by the voice of Hugh Laurie on a live link to LA. The DVD was released by Abbey Home Entertainment and is available on Amazon. The passing of George Cole was announced this morning; he worked with Honeycomb in the late eighties during the height of his fame as Minder’s Arthur Daley. 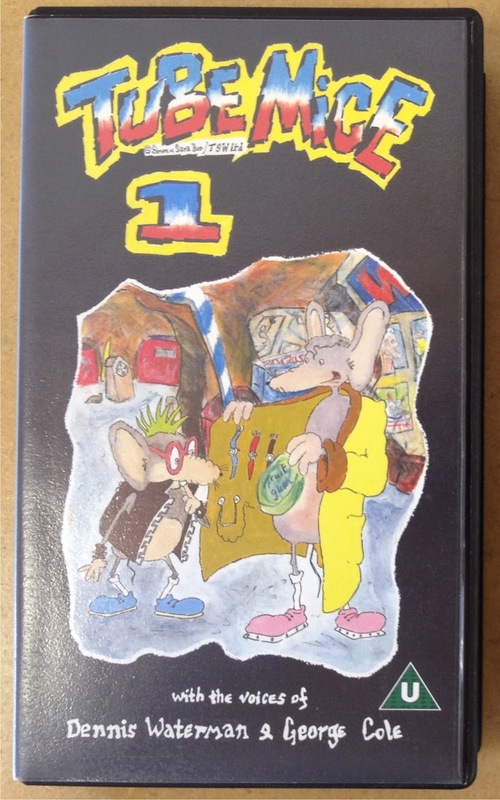 When we were developing Tube Mice, our first series for ITV, voices for two loveable rouge mice, Vernon and Toaster, were needed. Originally, they were to be secondary characters, but Minder’s George Cole and Dennis Waterman came to mind. Amazingly, they both agreed to work on the project, promoting Vernon and Toaster to become the main characters. I remember a kind and professional man, who was very encouraging to the young actors, directors and writers who were beginning their careers in television. Although Tube Mice was a very minor part in the life of George Cole, he mentioned his time on the show in his recent autobiography.